There is no better way to spend a chilly evening than sharing a casserole and wine with friends and family. Now, thanks to Aldi’s new cast iron cookware range, we can all enjoy our warming winter dishes for less – don’t forget to pick up their £50 stand mixer to help with making your pud! 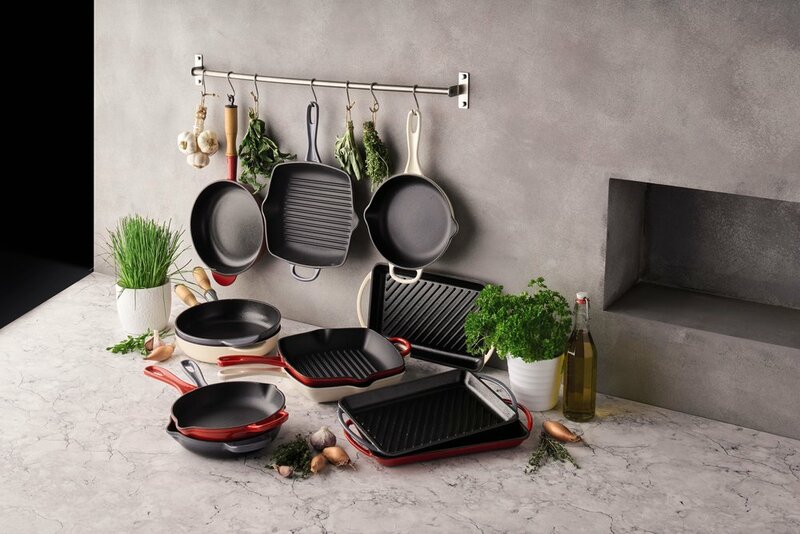 Each item is suitable for use with all heat sources – gas, electric and induction hobs - and can be placed in ovens up to 200 degrees Celsius, making them ideal for creating those perfect autumnal stews and roasts. 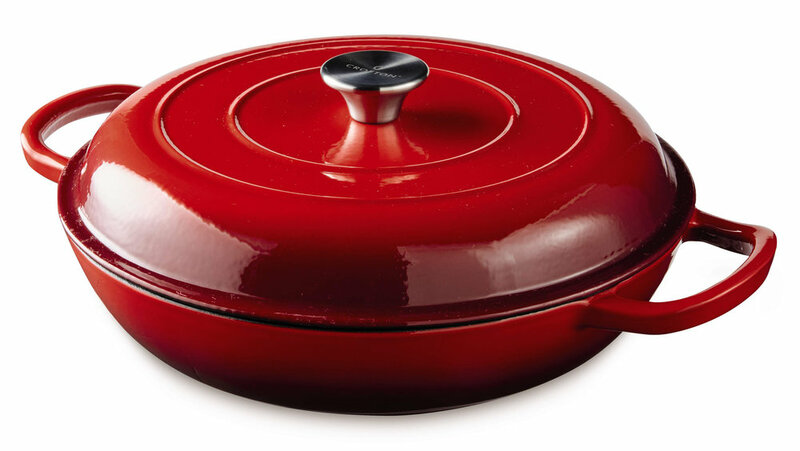 The range consists of a shallow and regular casserole dish, tagine, skillet, roasting dish, grill tray and frying pan. So, if you’ve been eyeing up luxury brand Le Creuset’s colourful cast iron pieces, this collection is the perfect budget-friendly alternative. 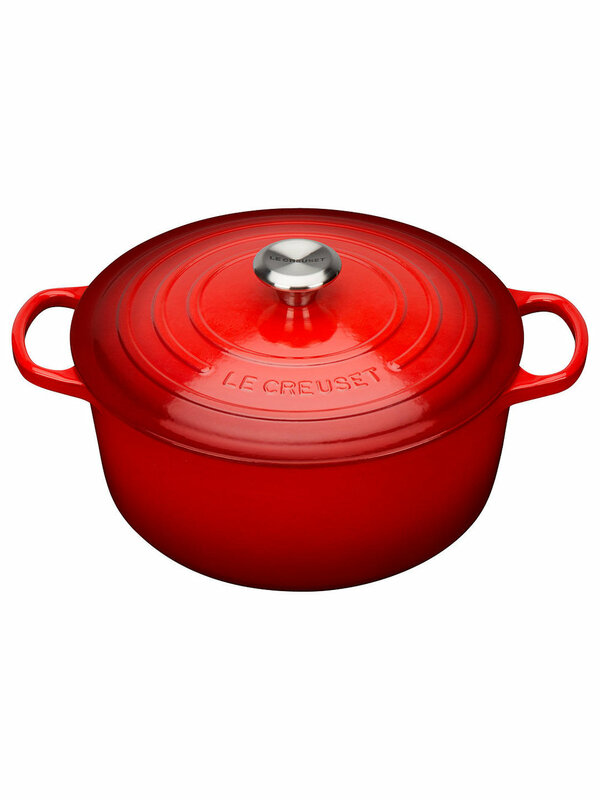 With the cheapest item only costing £25, purchasing this range could save you over £600 against its Le Creuset counterparts. Take a look at some of the comparisons below to see how much you could save!